The Royal College of Physicians is a British professional body dedicated to improving the practice of medicine, chiefly through the accreditation of physicians by examination. Founded in 1518, the RCP of London is the oldest medical college in England and continues to play a pivotal role in raising standards and shaping public health. 2018 sees the 500th anniversary of the Royal College of Physicians. The RCP celebrates 5 centuries of improving medicine with lectures and conferences, an online gallery and exhibitions. We made the exhibition film for ‘Ceaseless motion: William Harvey’s experiments in circulation’, exploring the life, work and legacy of the revolutionary physician. As filmmakers, it was interesting to visually recreate the atmosphere in which William Harvey performed his lectures. 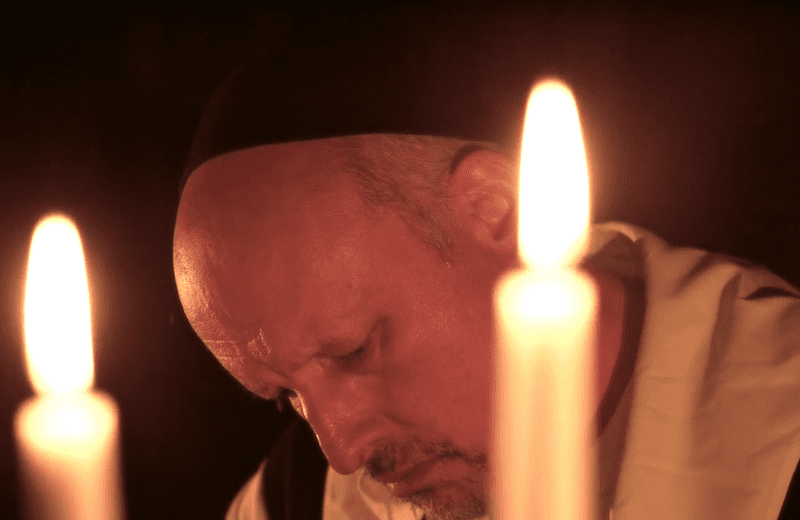 We used an actor and mainly lit the room with candles to really transport the viewer to the 17th century.